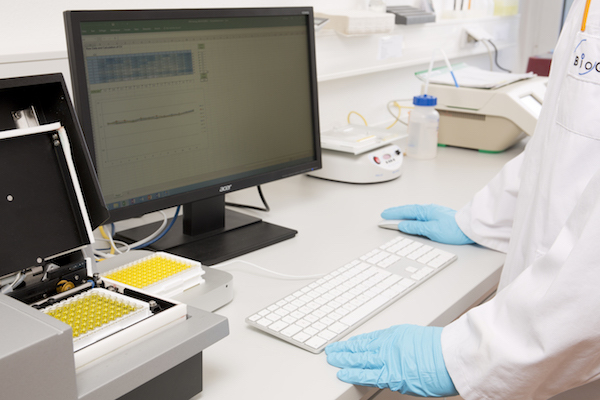 Made to simplify your assay, reduce the processing time and increase the reliability of results. 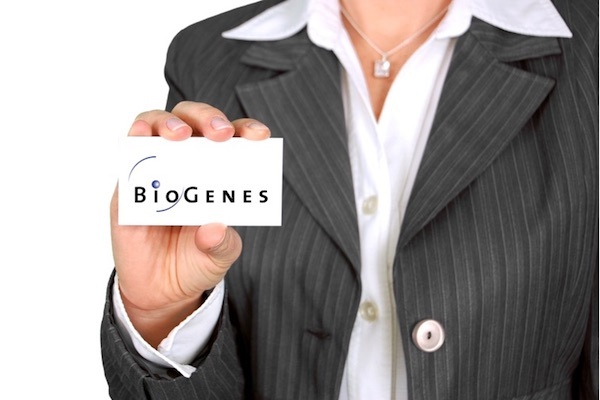 BioGenes offers a range of products including stabilization solution, blocking solution and assay diluents for use in immunoassays. 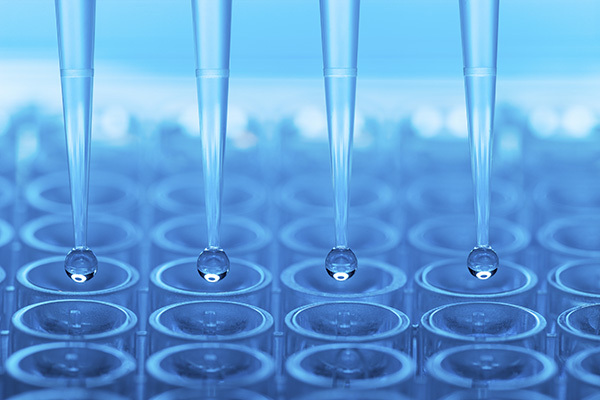 By using these buffer, the reliability of your assay results can be improved, the assays protocol can be simplified and processing times are reduced. Stabilizer are necessary to preserve the activity of sensitive biologicals used in immunoassays. Their purpose is to protect proteins, antibodies and conjugates (e.g. HRP-labelled or AP-labelled) as well as antigens either solubilized or coated onto surfaces of microtiter plates and others. 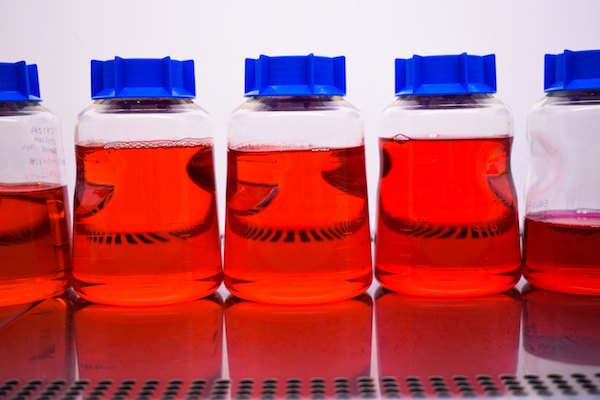 They are routinely used for production of commercial ELISA kits. 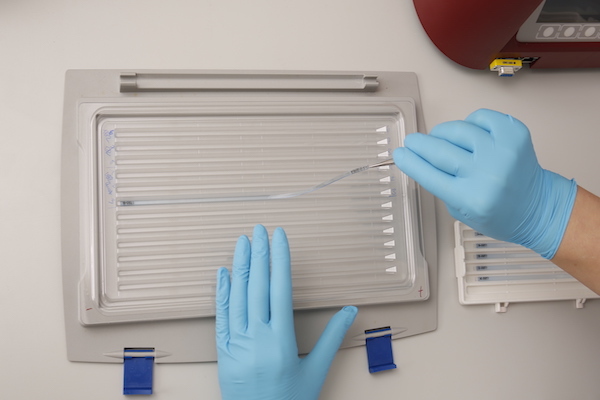 Blocking solutions are used to saturate free binding capacities of surfaces like ELISA plates or Western blotting membranes. Efficient blocking is necessary to obtain reliable assay results and to reduce false-positives due to undesired background signals. Assay diluents are applied to lower cross reactivities, unspecific binding and matrix effects. 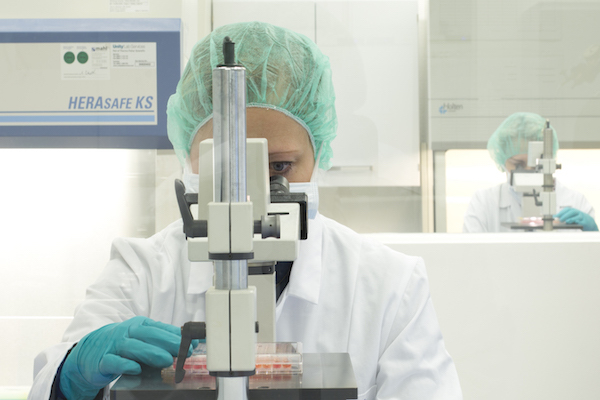 They are applicable in a multitude of assays such as ELISA, EIA, Western blotting, immuno-PCR, protein arrays, multianalyte immunoassays and immunohistochemistry approaches. 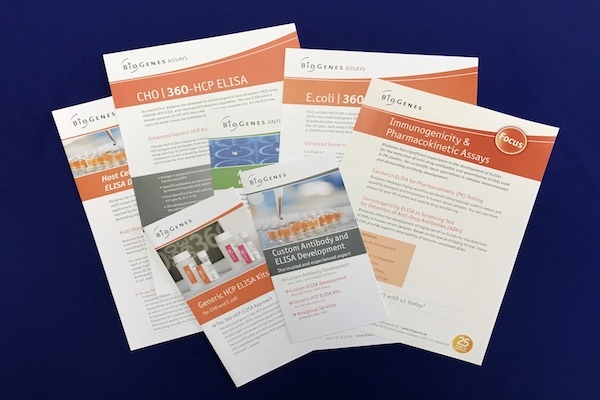 BioGenes BlueCap Buffer solutions are highly suitable for your applications such as in vitro diagnostics, food diagnostics, veterinary diagnostics, life sciences and manufacturing in GLP-conform laboratories.